Here at Indigo Salon and Spa, we are very particular in the products that we choose for our guests. 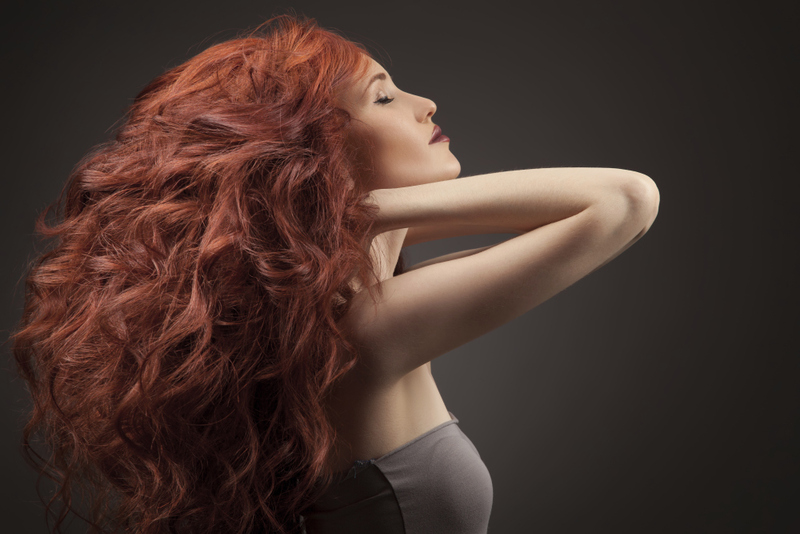 Which is why Surface Hair Product line is the HEART of our salon. Surface is high performance, salon exclusive hair care that respects personal health and the earth. Surface offers a culture of education, customer service, technical expertise, and incorporates sustainably harvested ingredients and certified organic botanicals in all Surface products. The Surface culture is committed to growth, personal health, respect for earth and self and to giving back. 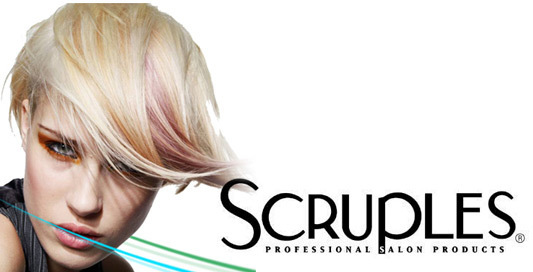 The name Surface comes from a passion to develop superior, all natural products that respect the surface of our earth and to create a strong surface of success from which salons and their guests can grow. 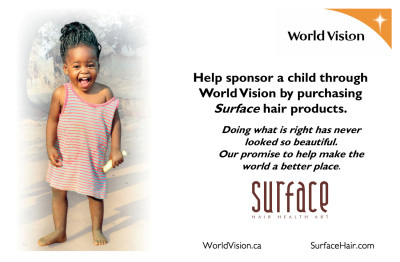 The Surface Family believes in giving back to the world community by donating 10% of profits to help sponsor children through World Vision. The Surface culture is committed to growth while encouraging personal health, respecting the earth and helping others. 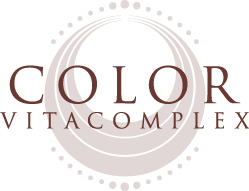 We have a creme color line, gel color line, highlighting line that is color that lifts color, lowlighting line, and a highlighting and toning system. So much to choose from, to give you the look you desire! Sapphire Skin Care is EXCLUSIVE to Indigo. It is our very own skin care line that you can find no where else. Our inspiration is the joy of witnessing positive changes in people's lives through the confidence of a clear complexion. Offering our clients the best facial and skin care products available anywhere, at truly affordable prices, is our passion. Skin nourishing, mineral makeup formulations enhance and protect even the most sensitive skin. With a variety of formula and finish options and an exceptional shade gallery to promote every beauty ideal, Glo Skin Beauty delivers customized complexion perfection. They use only ultra-fine minerals in a triple-milled process to ensure that every application provides even, continuous coverage that lasts. Glo Skin Beauty’s makeup bases contain a proprietary blend of Vitamins A, C, E and Green Tea Extract for nourishing antioxidant protection. All Glo Skin Beauty products are talc free allowing silky, even coverage that enhances skin’s beauty rather than emphasizing imperfections. Glo Skin Beauty products are never tested on animals and the award-winning mineral makeup line is PETA approved.